Apparel company "Sanyo Shokai" with multiple brands such as EPOCA, Paul Stuart, APOLIS, etc. 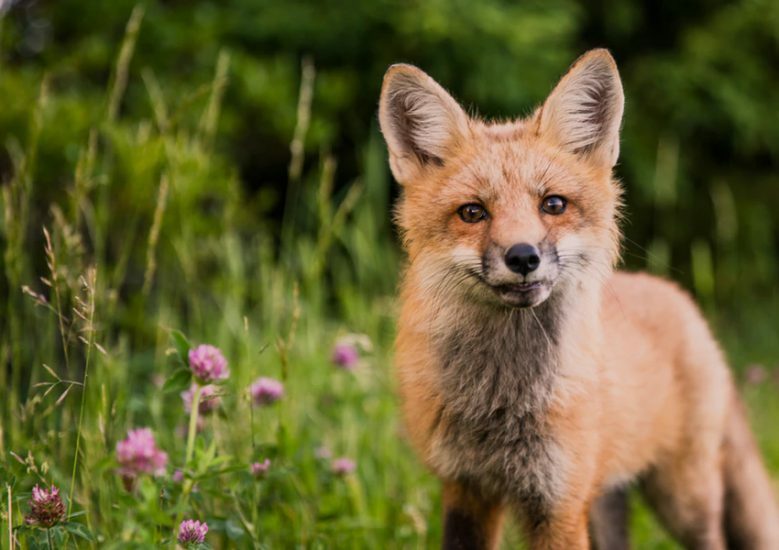 prohibits the use of real fur from the Fall / Winter collection in 2019. They announced it in "On the future growth strategy for the third quarter of 2018" at October 2018. A lot of famous apparel companies such as Gucci, Chanel, coaches, etc. have declared the Fur Free in this one or two year, and Sanyo Shokai was also riding this wonderful international movement. We sincerely welcome ethical decisions as a Japanese company. According to the article published in the Yamaguchi Newspaper on January 19, 2019, Sanyo Shoka seems that consideration such as using mulesing free wool is starting. We can not recommend to use wool but because wool itself is cruel regardless of mulesing, but highly appreciates the attitude of considering the suffering of the weak=animals. We would like to expect that further efforts will be made in the future! « End animal cruelty in the name of fashion! Please sign the petition! End animal cruelty in the name of fashion! Please sign the petition!